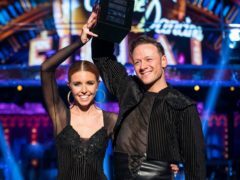 Stacey Dooley has said her high-scoring Paso Doble routine was in doubt because she was “a bit hormonal”. 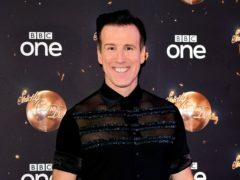 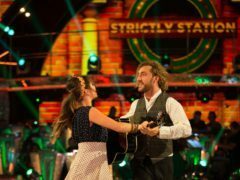 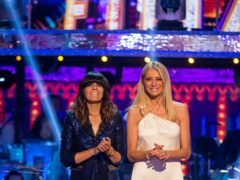 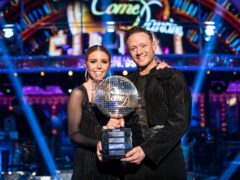 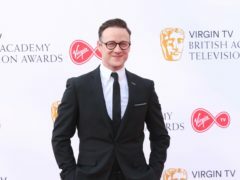 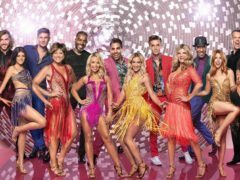 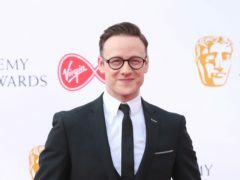 Strictly Come Dancing’s Stacey Dooley and Kevin Clifton have said they are feeling the pressure as the favourites to win the series. 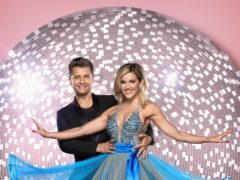 Strictly Come Dancing Stacey Dooley has assured fans she will dance this weekend after injuring her rib during rehearsals.